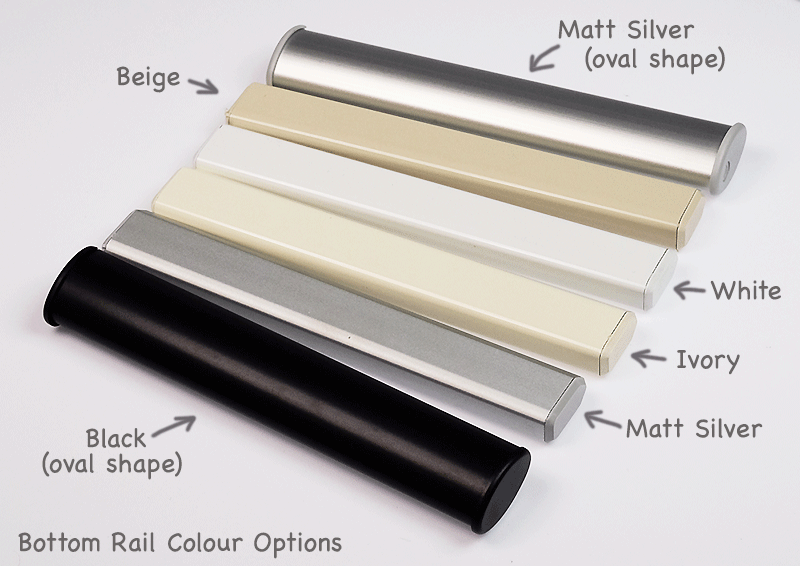 An Alero Mist roller blind is the softest shade of Dove Grey with its silvery grey palette. Understaed and elegant this shade works extremely well with todays contemporary homes. Our Alero range is suitable for all rooms in the your home. It has a simple flat weave making it extremely easy to clean and care for and may be used in kitchens and bathrooms with its water resistant properties. Buy with confidence as Alero is the same colour on both sides making it suitable for both front and back roll. Designed for our New Zealand conditions, Alero comes with a full five year warranty.